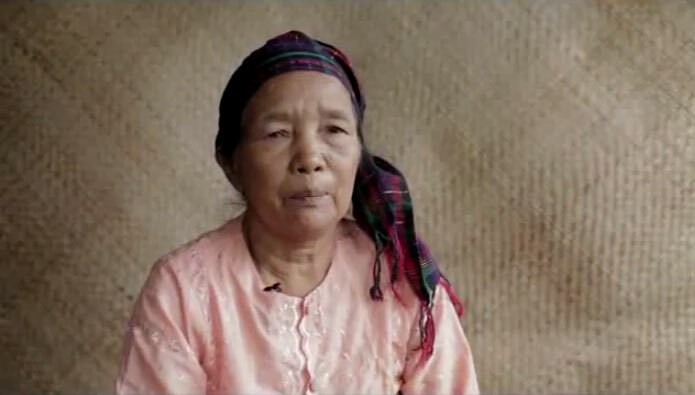 Women from Karen and Kachin ethnic groups, and women former political prisoners speak out about their experience in enduring civil war and political violence. These brave women had suffered various human rights violations. Their voices magnify the passion to change that is – not only hope for a better country, but beyond everything – simply substantial: a dream for justice and peace for all.